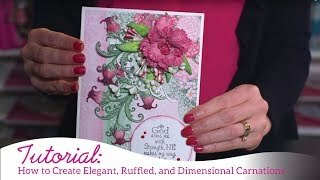 Have you caught yourself admiring those elegantly shaped, exquisitely colored and gorgeously dimensional roses on cards, layouts and altered art pieces but have quietly thought to yourself that you would never be able to achieve them on your own? 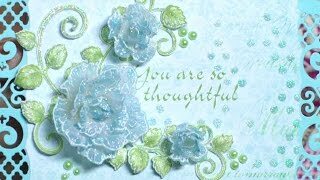 Fret no longer! 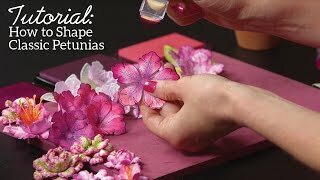 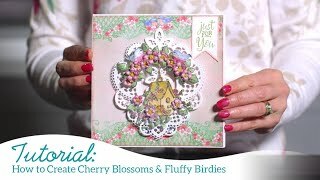 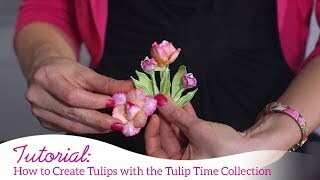 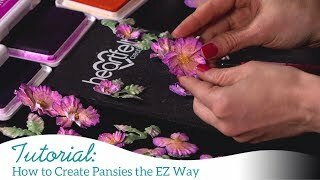 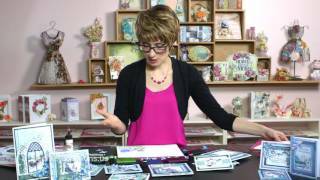 In this video Emma Lou reveals the step by step secrets to stamping, die cutting, coloring and assembling these stunning roses along with the easy to follow instructions to creating a delicate rose bud. 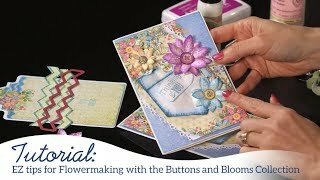 We’ve also included a tour of stunning creations by the design team to spark your creativity even further and a quick walk through of the new Classic Rose Collection. 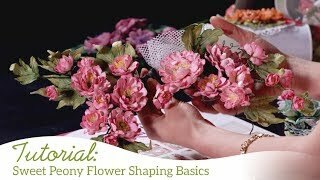 Remember, practice is the key to these exquisite flowers…keep going and before you know it you too will be creating perfectly shaped dimensional roses!